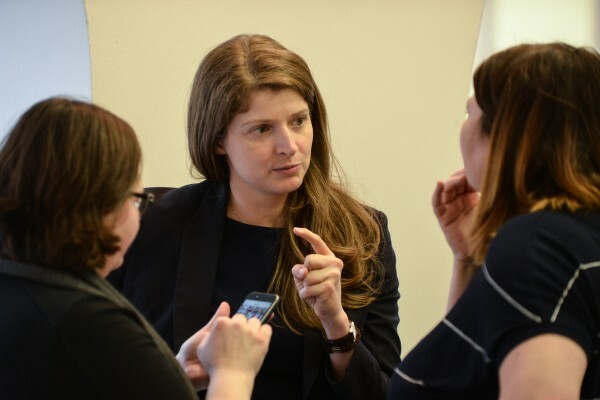 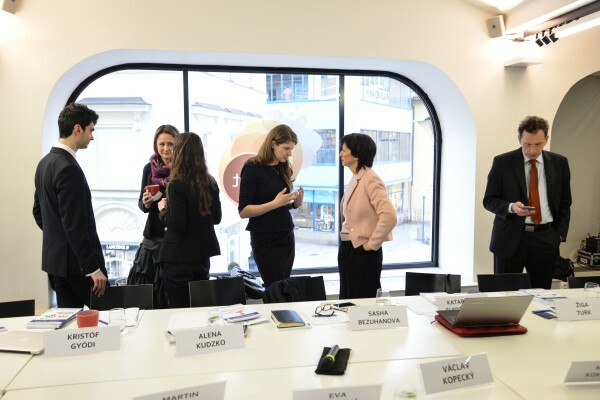 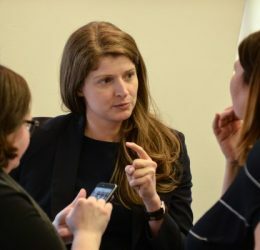 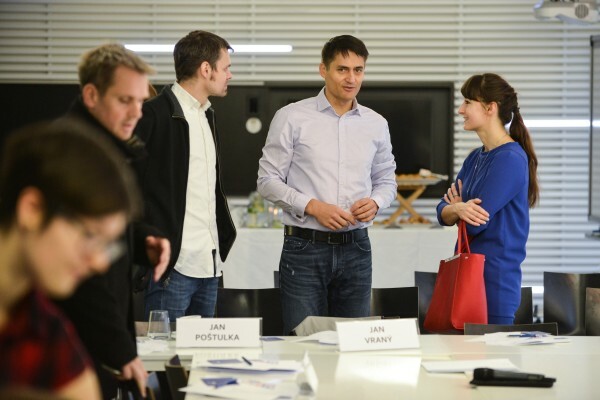 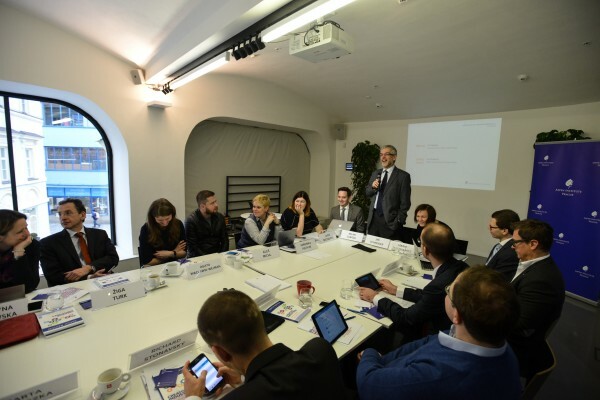 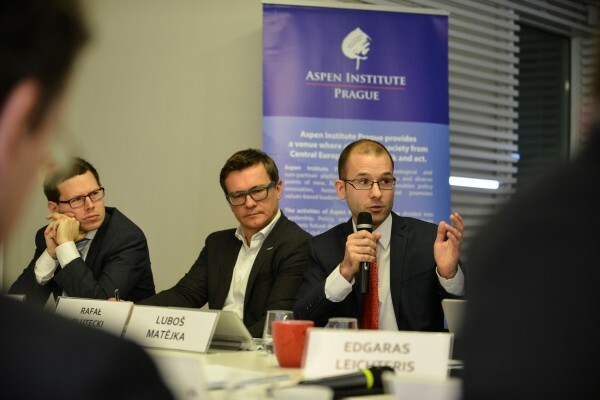 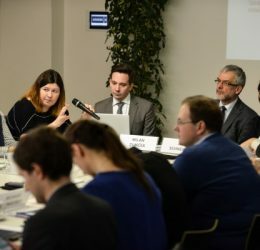 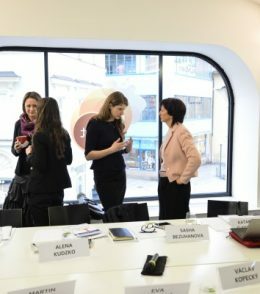 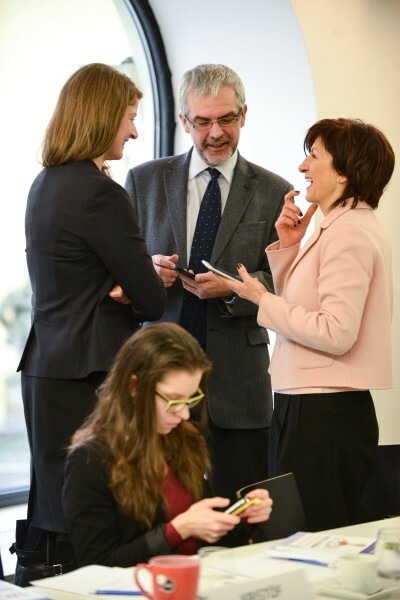 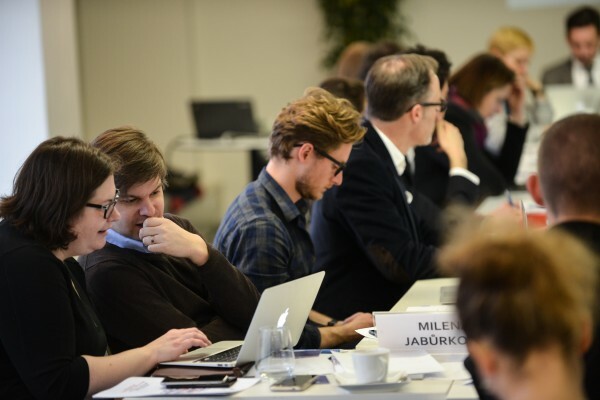 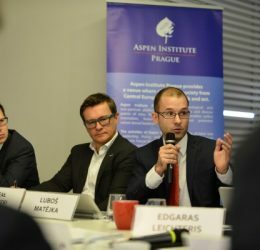 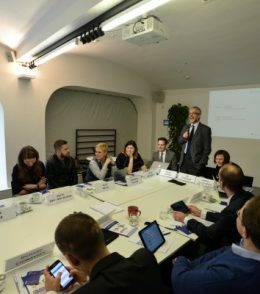 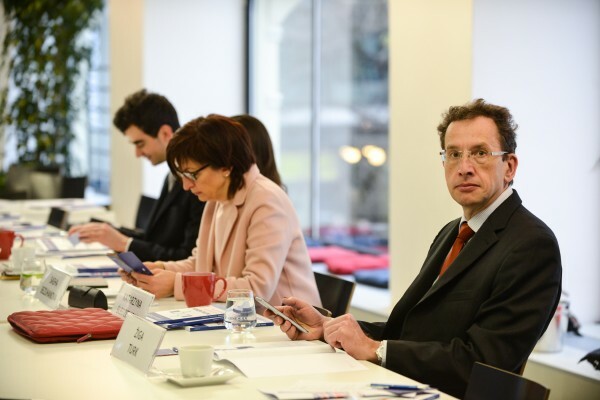 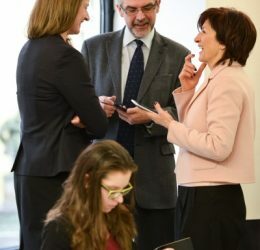 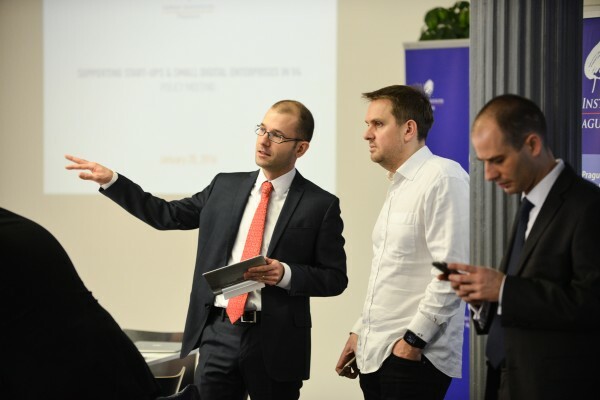 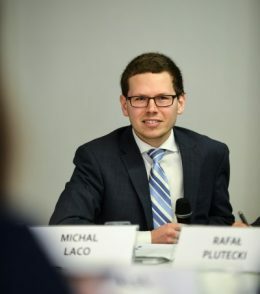 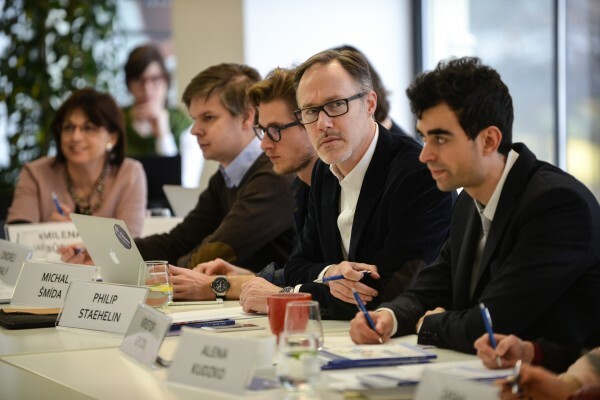 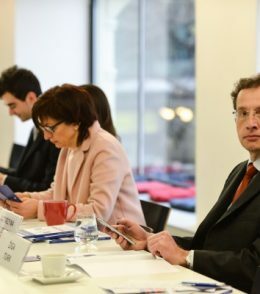 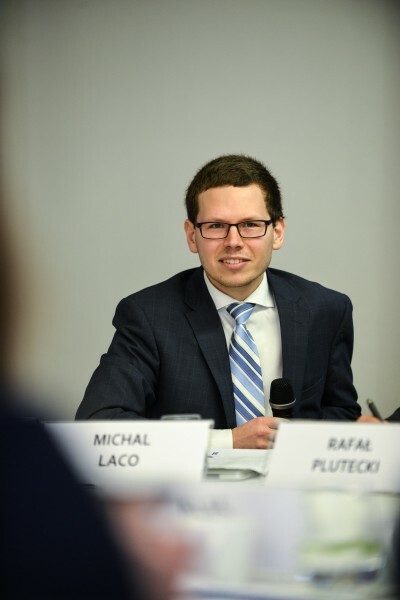 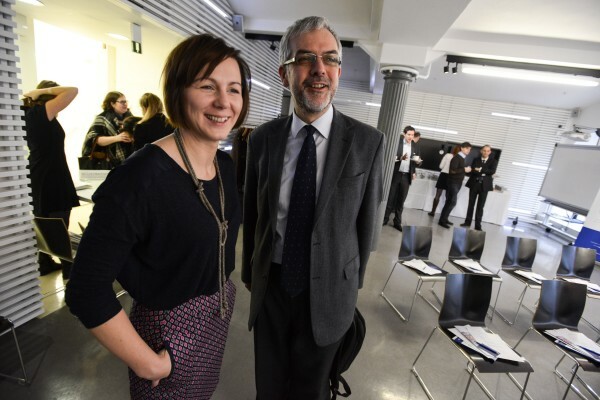 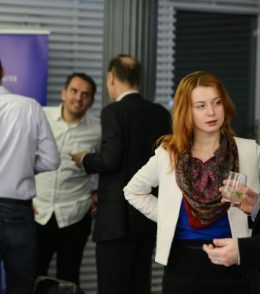 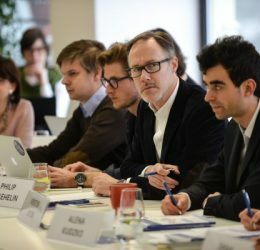 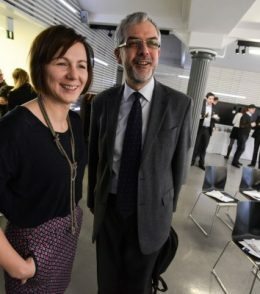 Supporting startups and small digital enterprises, taking place in Prague on January 28, was a policy meeting with the aim to discuss examples of public and private support schemes. 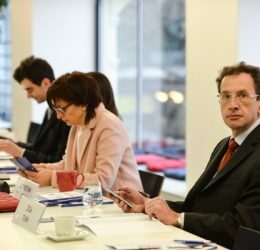 The session was attended by high level Central European business and government representatives. 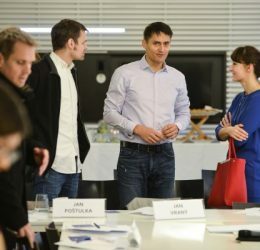 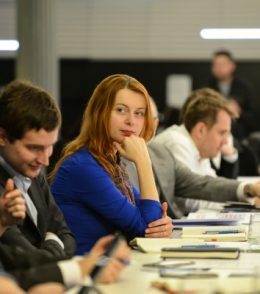 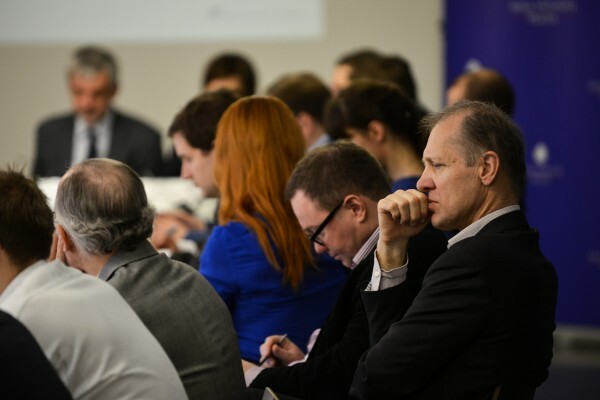 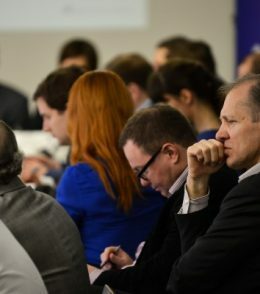 The meting summary highlights the main problems and opportunities for startups in Central and Eastern Europe, such as a relative abundance of public funds, underfinancing of fundamental reasearch and a high numer of graduates in engineering. 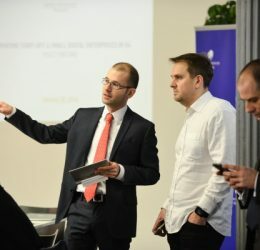 It also mentions examples of how private entities can assist entrepreneurs in establishing and developing businesses via mentoring programs, investment funds or hubs. 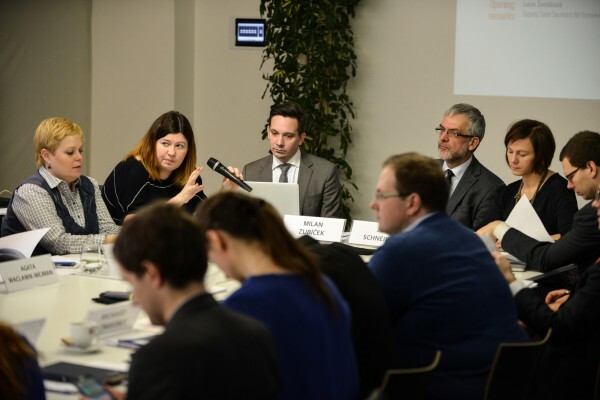 During the session an overview of indicators in digital economy across Central, Eastern and Southeast Europe was presented. 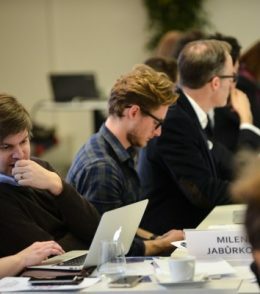 The audit is available here.